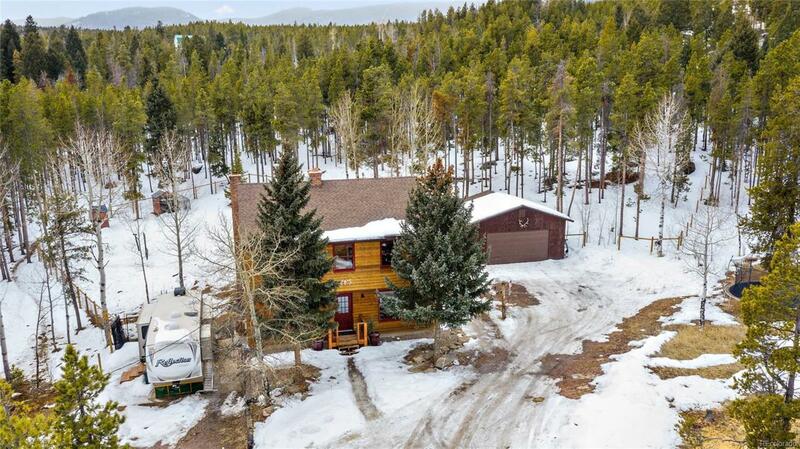 Welcome home to this cozy and well thought out home on 3 usable acres. 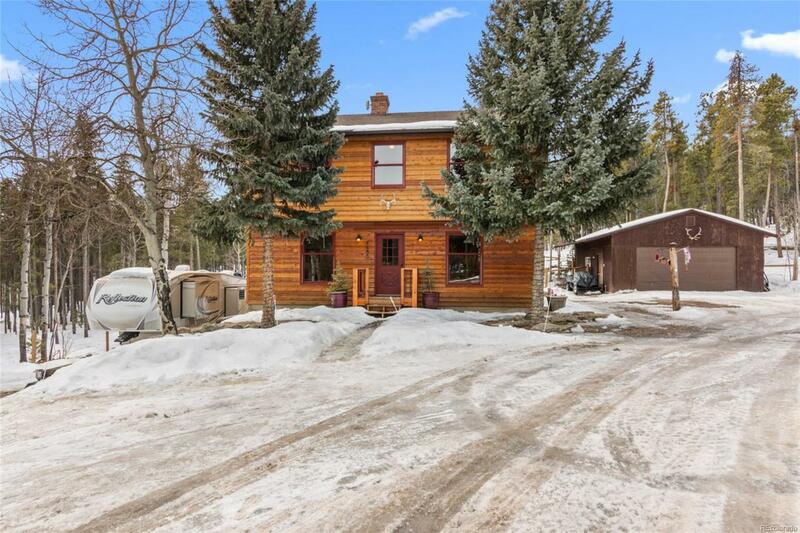 South facing and sunny, there is room to roam and enjoy days in the large fenced backyard. 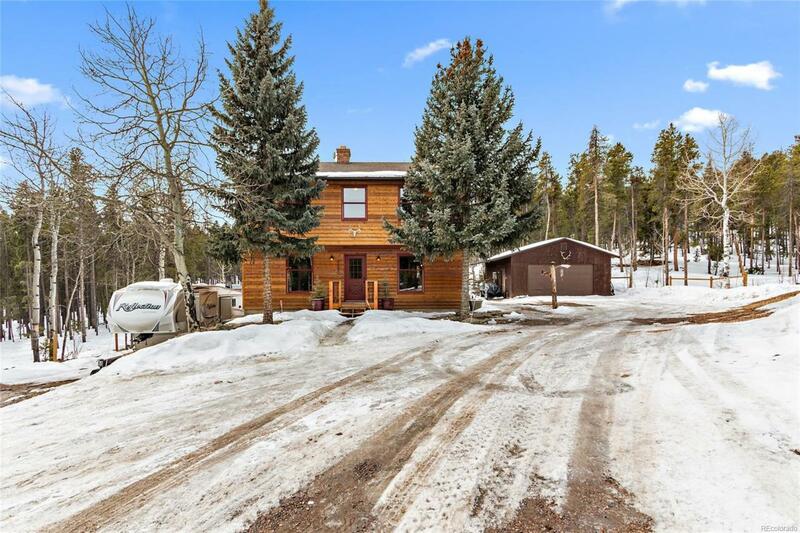 Aspens, spruce trees and pines surround the home that enjoys privacy yet just 12 minutes to the grocery and amenities or Highway 285 for any easy commute into Denver. 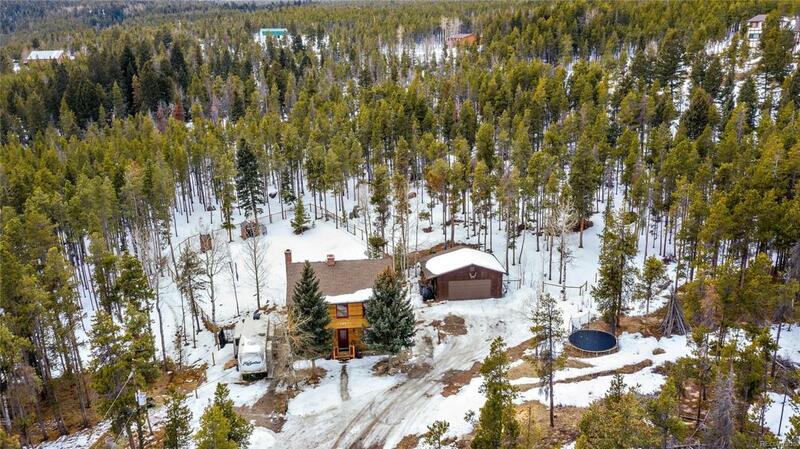 If you are fortunate to stay home and work out of this sunny mountain retreat, some of the fastest internet speeds around can be found right here at home. A seasonal stream runs through the property providing ample moisture for a sustainable natural landscape. Fenced, zoned and shelter for horses. Call today for a private tour and don't miss the drone & walk through video in virtual tour!